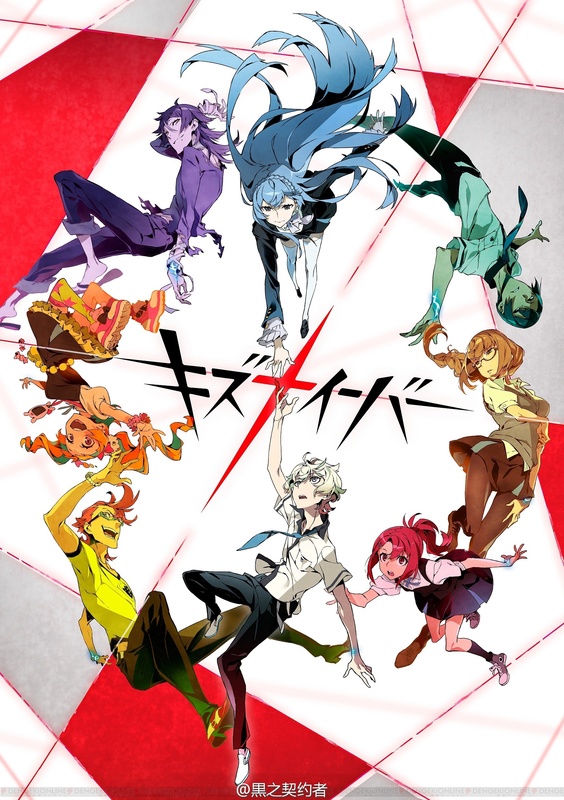 Kiznaiver might just be a hit, its set in a fictional Janapese city called Sugomori City. We follow the story of Katsuhira Agata when he gets told by Noriko Sonosaki that he has been selected to be part of the Kiznaiver. This Kizuna system allows for Katsuhira along with his classmates to share his wounds. By this, all their wounds are shared. Katsuhira along with his classmates are very different, in fact they all have their own personalities which is referred to as sins. In order for the Kizuna system to bring forth peace, this experiment is commenced without their consent. When one of the Kiznaiver is injured or hurt, it reflects on all of them. The creators of this show is Trigger, the very same creators of Kill La Kill, if your interested, click the link below. If your already watching this show, it seems like one to watch. If you think someone else will like it, be sure to share this page with them. 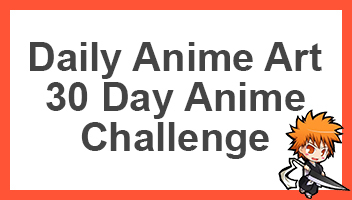 Let’s talk about this anime in the comment section below.